Our winemaker selects limited release bottlings from our wine library in addition to other exclusive offerings of Chalk Hill wines. 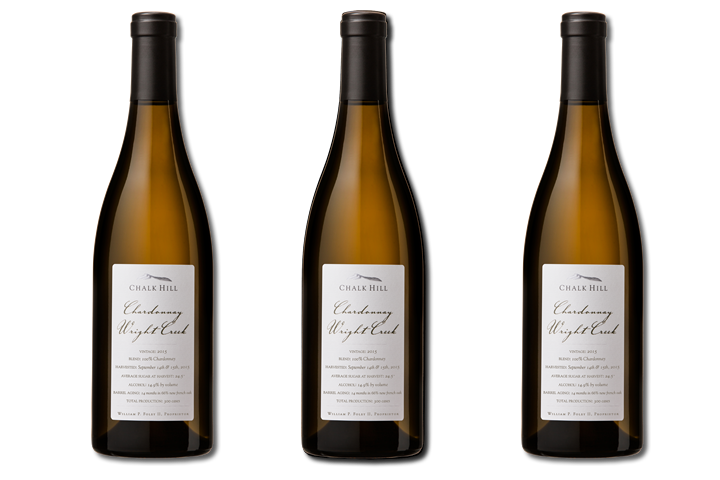 The Chalk Hill President's Mixed includes a selection of white and red wines. This is the perfect club to sample the variety of all Chalk Hill has to offer. 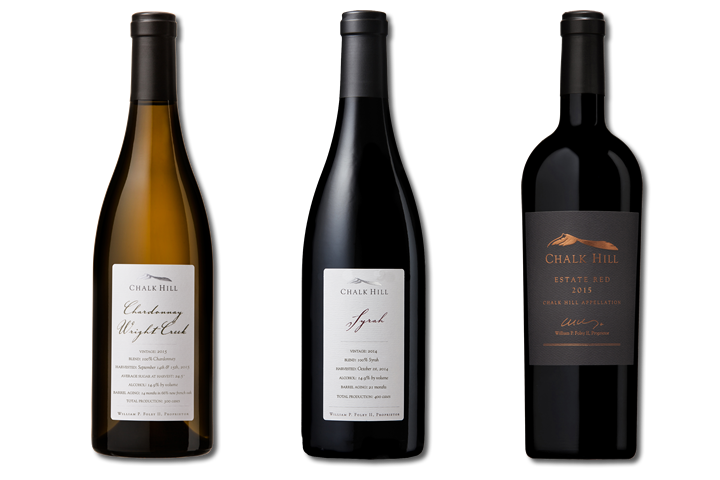 Our winemaker selects limited release bottlings from our wine library in addition to other exclusive offerings of Chalk Hill wines. Plus, you'll receive wine savings, access to limited-production wines, exclusive club member wines, and invitations to exclusive events, including our annual members-only winemaker dinner. Average Cost: $160 per shipment plus tax and shipping. 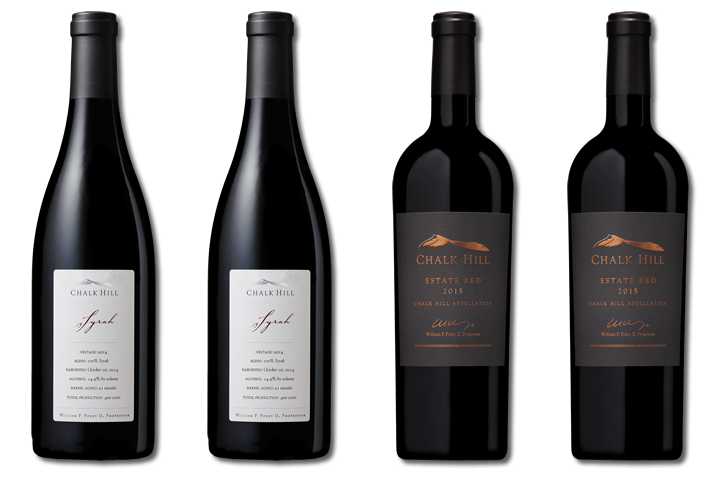 The Chalk Hill President's Red includes a selection of red wines. This is the perfect club to sample bolder side of wines that Chalk Hill has to offer. Our winemaker selects limited release bottlings from our wine library in addition to other exclusive offerings of Chalk Hill wines. Plus, you'll receive wine savings, access to limited-production wines, exclusive club member wines, and invitations to exclusive events, including our annual members-only winemaker dinner. Average Cost: $180 per shipment plus tax and shipping. 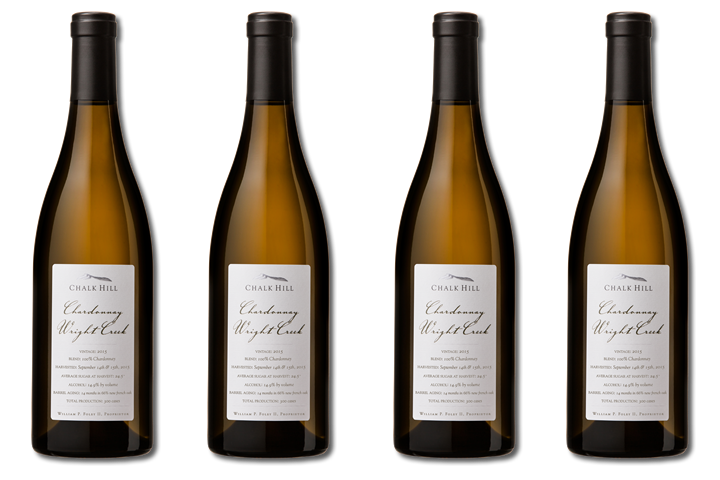 The Chalk Hill President's White includes a selection of white wines. This is the perfect club to sample lighter side of wines that Chalk Hill has to offer. Our winemaker selects limited release bottlings from our wine library in addition to other exclusive offerings of Chalk Hill wines. Plus, you'll receive wine savings, access to limited-production wines, exclusive club member wines, and invitations to exclusive events, including our annual members-only winemaker dinner. Average Cost: $150 per shipment plus tax and shipping. The Chalk Hill Chairman's Club Mixed is our premier wine club and includes a selection of red and white wines. 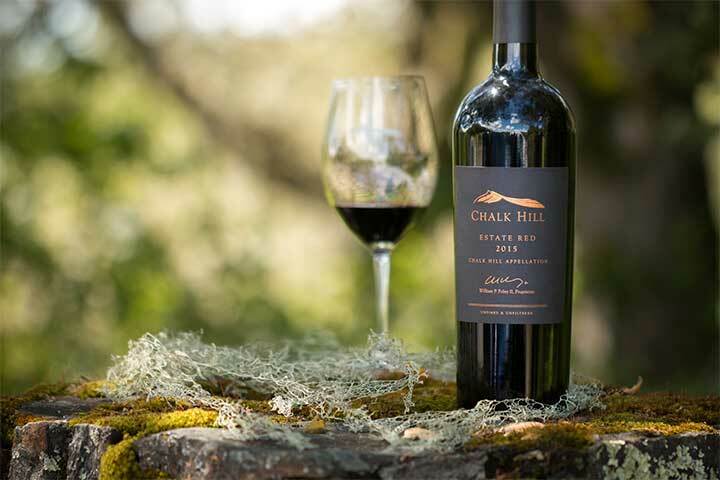 This is the perfect club for wine aficionados who wish to experience the fullest selection of Chalk Hill wines. Our winemaker selects limited release bottlings from our wine library in addition to other exclusive offerings of Chalk Hill wines. Plus, you'll receive wine savings, access to limited-production wines, exclusive club member wines, and invitations to exclusive events, including our annual members-only winemaker dinner. Average Cost: $320 per shipment plus tax and 1¢ Shipping. 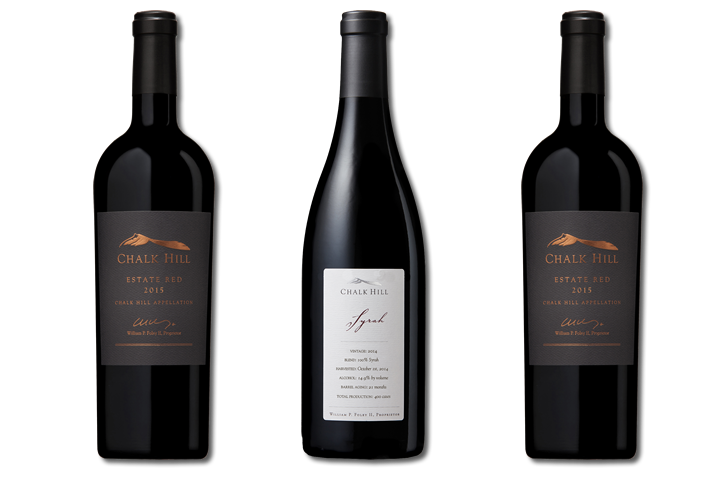 The Chalk Hill Chairman's Red is our premier wine club and includes a selection of red wines. This is the perfect club for wine aficionados who prefer red wine varietals. Our winemaker selects limited release bottlings from our wine library in addition to other exclusive offerings of Chalk Hill wines. Plus, you'll receive wine savings, access to limited-production wines, exclusive club member wines, and invitations to exclusive events, including our annual members-only winemaker dinner. Average Cost: $360 per shipment plus tax and 1¢ shipping. The Chalk Hill Chairman's Club White is our premier wine club and includes a selection of white wines. This is the perfect club for wine aficionados who prefer white wine varietals. 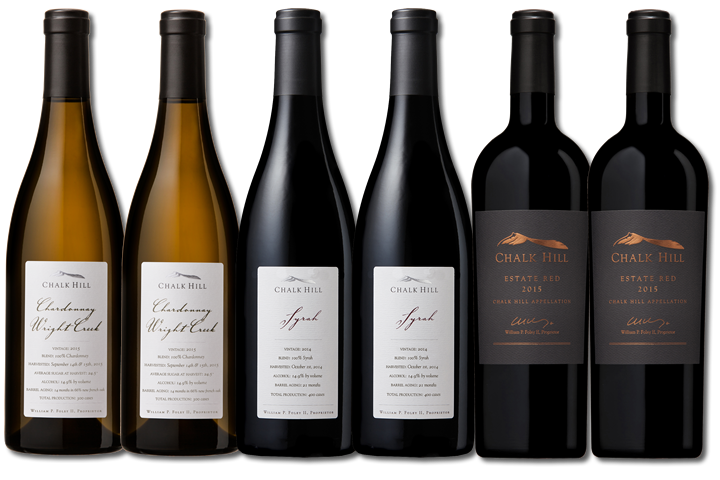 Our winemaker selects limited release bottlings from our wine library in addition to other exclusive offerings of Chalk Hill wines. Plus, you'll receive wine savings, access to limited-production wines, exclusive club member wines, and invitations to exclusive events, including our annual members-only winemaker dinner. Average Cost: $300 per shipment plus tax with 1¢ shipping. There is no initial membership fee, and you are only paying for your shipment cost each shipment. Each shipment will be charged to your credit card shortly before your wines are sent. Due to state laws regarding the shipment of wine across state lines, our wine club releases are only permitted to certain registered states. By completing the online application you certify that you are at least 21-years of age and that your credit card may be billed for the shipment, applicable sales tax, and shipping fee. Shipping fees vary depending on quantity and shipping method. Orders cannot be shipped to a post office box and must be signed for by someone at least 21-years of age, in person. Chalk Hill can ship to the following states: AK, AZ, CA, CO, CT, DC, FL, GA, HI, IA, ID, IL, KS, MA, MD, ME, MI, MN, MO, MT, NC, ND, NE, NH, NM, NV, NY, OR, PA, SC, TN, TX, VA, VT, WA, WI, WV & WY. State shipping laws subject to change without notice. If it is necessary to cancel your membership, the request must be received at least 30 days prior to the next shipment. One year participation required. Our wine club office is open Monday-Friday, 10am-5pm PST, closed major holidays.